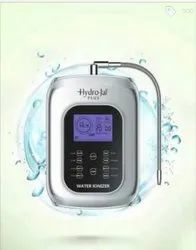 We are providing the first-class series of Hydrojal Plus Water Ionizer. Used To Increase The PH of Water. Looking for water ionizer ?